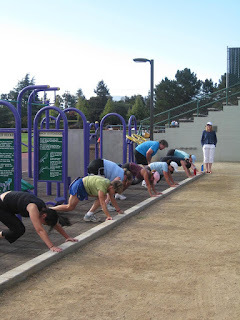 From The Bay To The Rockies: Warm Weather Workouts! Here in California, the weather is starting to warm-up (to the 70's during the day and evening). This weather gets me thinking about boot camp workouts! 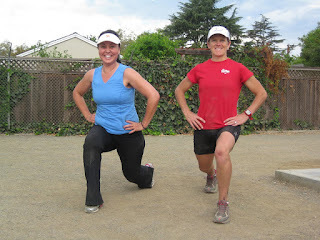 I'm a huge advocate of outdoor and "boot camp" style training. They've actually become a fad in the nearby city of Campbell. 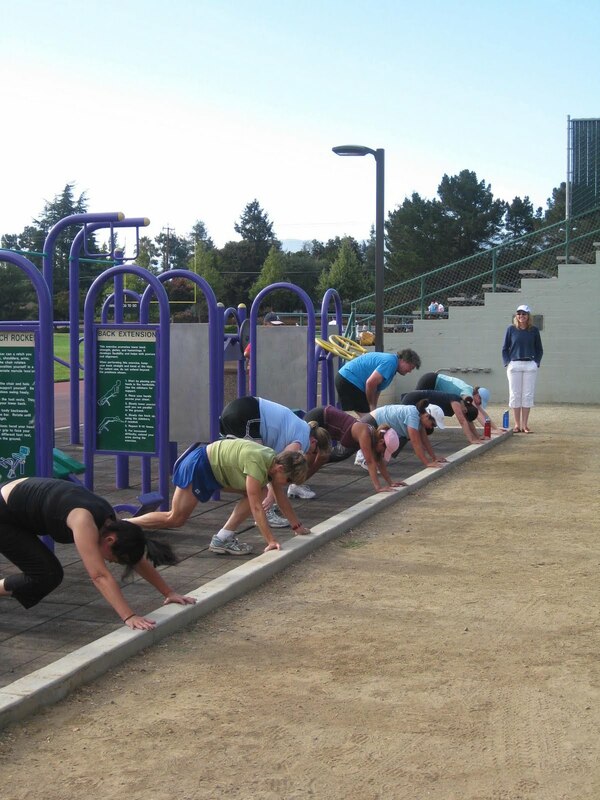 Campbell has a well-maintained rec center that is complete with grassy fields and a paved track. 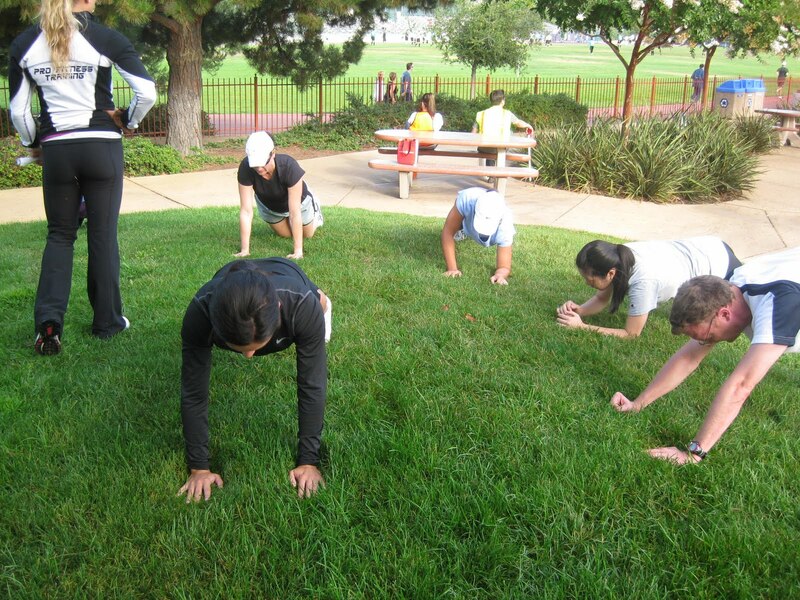 When it's sunny out, it's littered with participants from at least five different boot camps - ranging from all women to co-ed to daddy and baby camps. 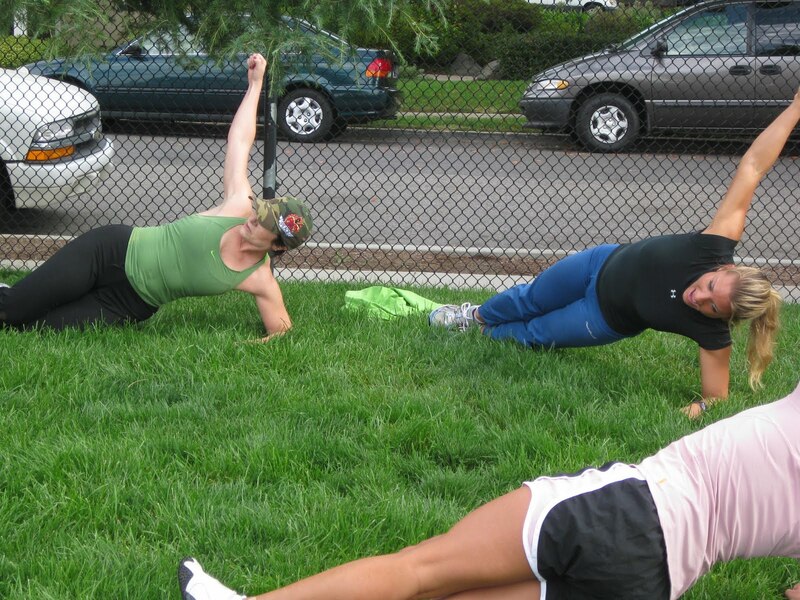 Outdoor boot camps are great for anyone. They are usually more affordable than personal training or group training in a gym (around here, the avg price per session ranges from $15-$20). Most exercises are done at your own pace, utilize your body weight, and can be modified to adjust to your current fitness level. Training with a motivated group or at least with people enduring similar pain is also a good way to build your support system. 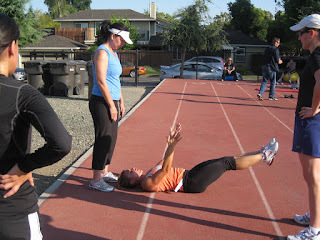 May 13th - May 16th, my trainer is hosting "Spring Fit Camp." It's four days of fun and varied training sessions (track and boot camp workouts, CrossFit, gym training, and sparring sessions). She also puts participants on a nutrition plan. The nutrition plan starts on Friday morning and the actual training begins Friday evening. Three training sessions on Saturday and three on Sunday. Day four is a weigh-in Monday evening and one last training session.